I cannot recommend Elisa enough. 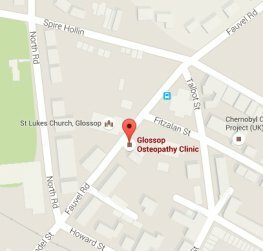 Glossop Osteopathy Clinic specialises in effective and gentle treatment for a wide range of musculo-skeletal conditions. We use a variety of treatment approaches to treat patients from newborns to the elderly. 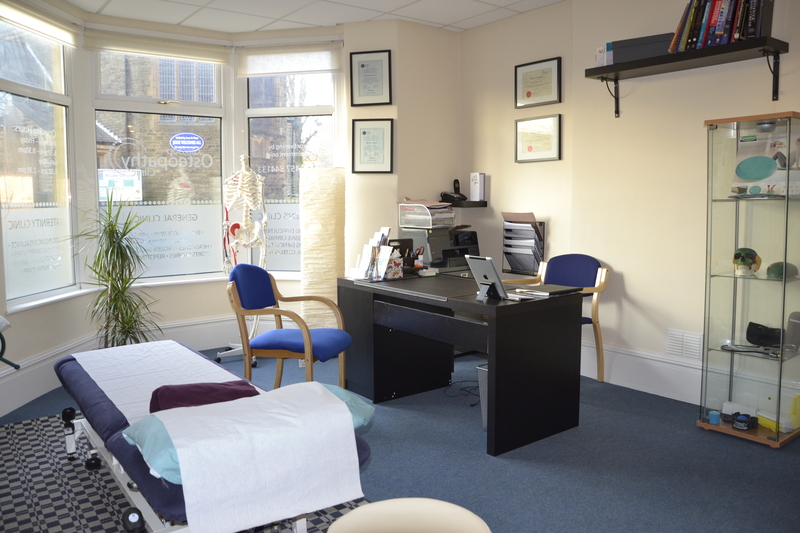 We also provide advice on posture and exercise to help aid recovery, promote health, and prevent recurrence of symptoms. 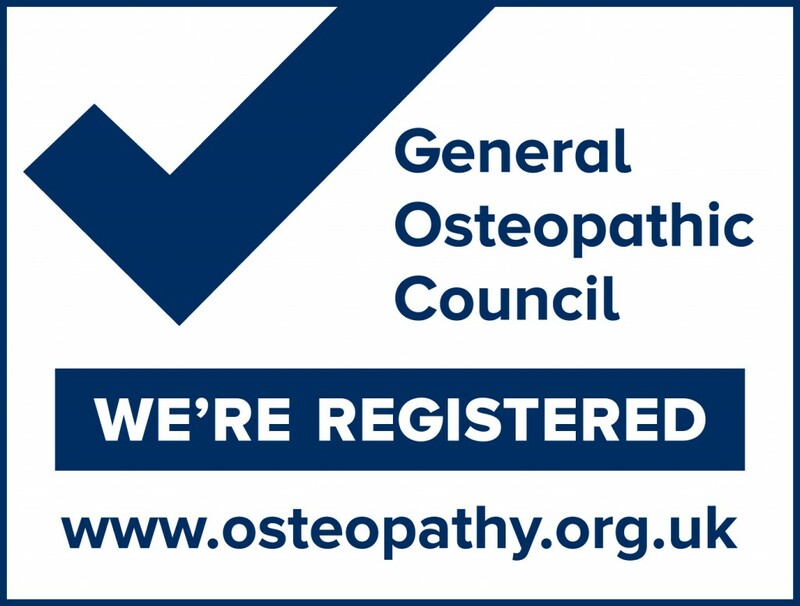 Call 01457 344133 to speak to a Registered Osteopath.